When it comes to all our professional-level courses like PADI Divemaster Internships or the PADI Instructor course, our company mission is to offer complete, high-quality professional training at affordable prices. Our 15 day IDC package includes all that you need to get started! Ready to sign up for your Professional PADI Internship today? Our 15 Day IDC Covers All The Basics And More! Why choose this IDC internship? By standards, a PADI IDC can be conducted in as little as seven days. Not here. There is so much valuable information stored in the heads of our senior PADI Instructor Development staff that we have developed a full 2 week program so you can get the best out of it. The actual PADI IDC is conducted over 15 days and is a really enjoyable experience for all involved. 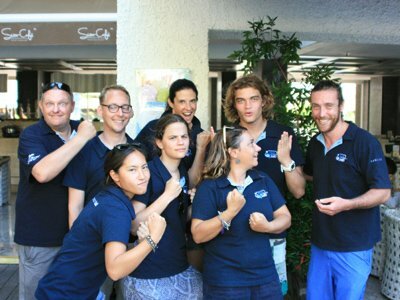 Our Instructor Development Team will be there to assist you with any problems and to guide you effectively through the journey to becoming a PADI Instructor. As with all courses, you will be need to give 100% commitment to get the most out of your training. 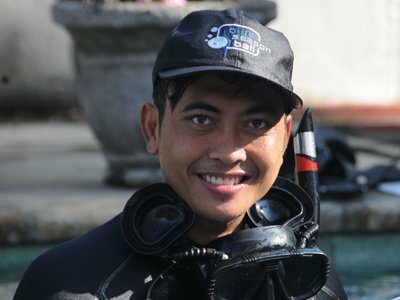 You will be with others like you who are also working to become PADI Instructors. Working as a team is necessary and will give you much greater success. Our award-winning team will be with you throughout the course to ensure that you have the best possible start as an Instructor. Our in-house Course Directors as well as the rest of the Pro team are committed to your success and they are always happy to help! Dive theory and Standards exams. After completing the PADI IE, the only thing left to do is celebrate! 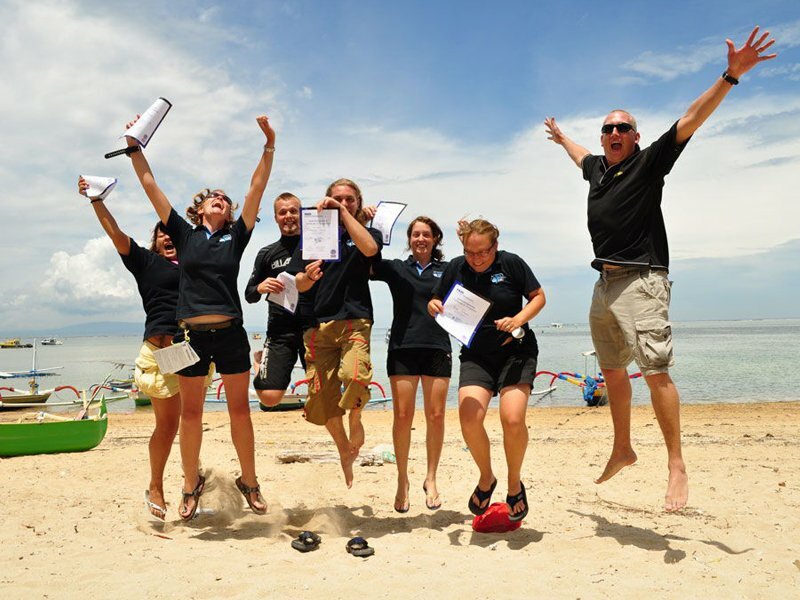 You are now a PADI Instructor! This package does NOT include accommodation, materials and PADI Fees. Please refer to our pricing table (link) for more details or email us (link). A minimum 25% non-refundable deposit is required within two weeks of enrolment with the full balance due upon arrival. Deposits must paid via bank transfer or credit card. Balance payments can be made via bank transfer, cash payment or via credit card (no credit card surcharge applies). What's Next? Have a look at the 28 Day IDC!